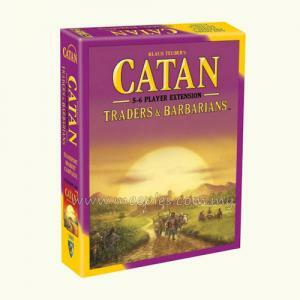 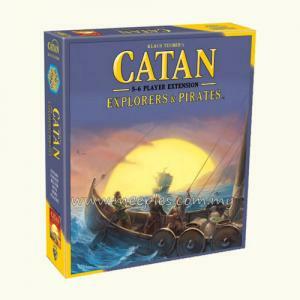 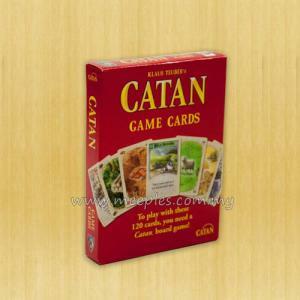 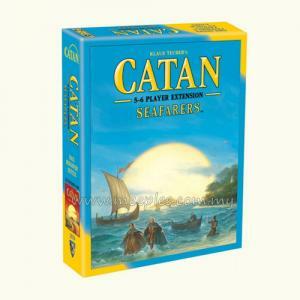 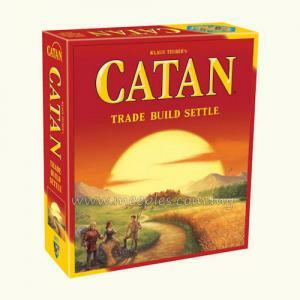 Catan: Seafarers (5th Edition) is the 1st expansion for Catan (5th Edition). 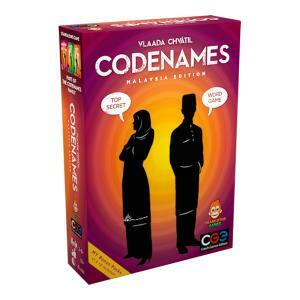 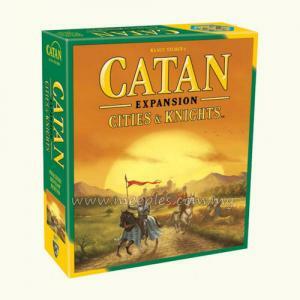 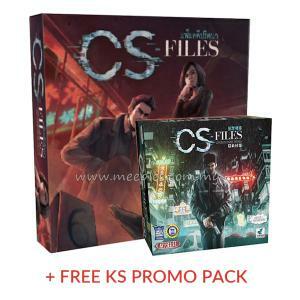 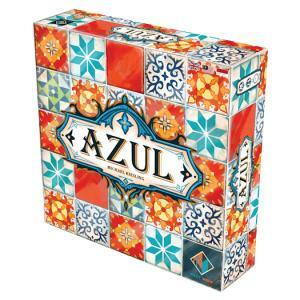 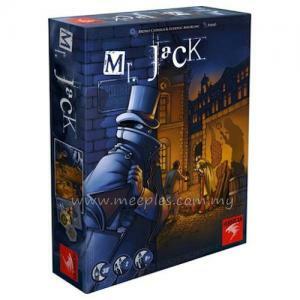 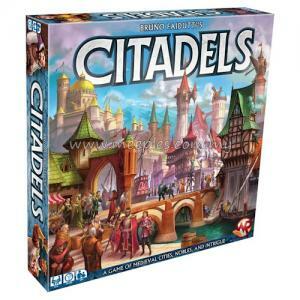 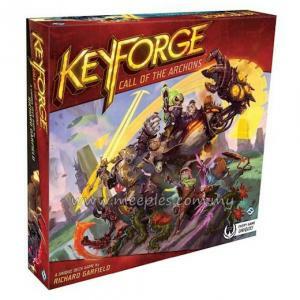 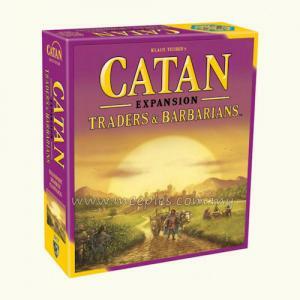 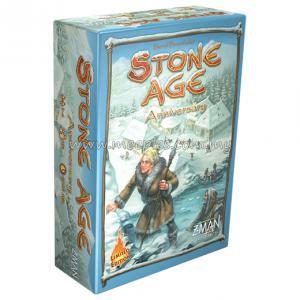 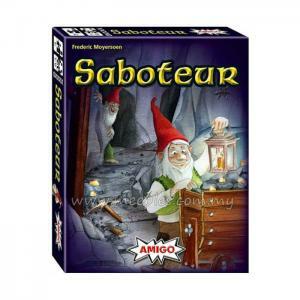 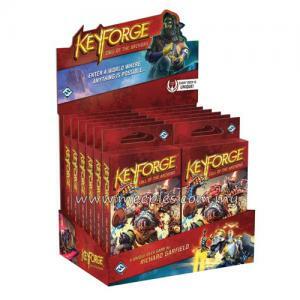 This expansion can also be combined with Catan: Cities & Knights (5th Edition) expansion and/or Catan: Traders & Barbarians (5th Edition) expansion to play. 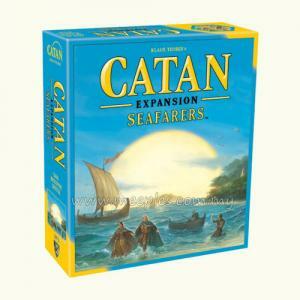 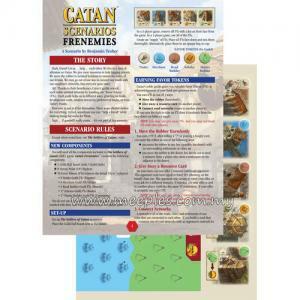 Catan: Seafarers (5th Edition) adds several new aspects (and small islands!) 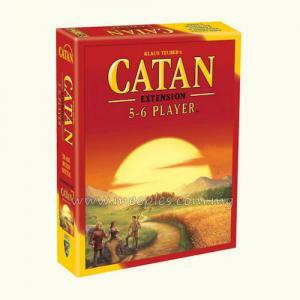 to Catan (5th Edition). Players can now build shipping lanes, which act as sea roads. 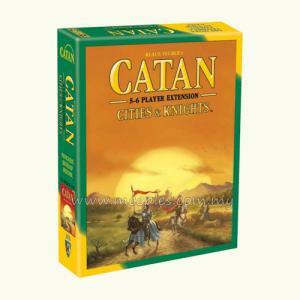 The game also comes with several map scenarios in which Catan and its surrounding islands can be arranged differently.